After an abundance of sixers in 2018, Bollywood is all set to embrace 2019 with the same spirit. There are already a number of releases that people are waiting for with bated breath and we are sure many more are in the pipeline. 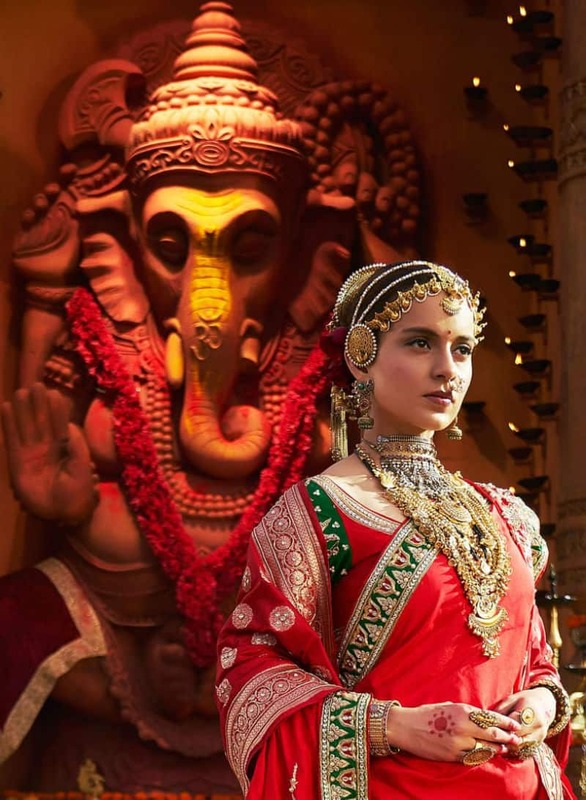 The first month of the year will see a number of important releases featuring some of the most popular stars in the industry right now including Kangana Ranaut and Vicky Kaushal. But if you take a closer look there is a basic commonality among most of the major releases in January. Whether its Uri: The Surgical Strike, The Accidental Prime Minister or Manikarnika: The Queen of Jhansi they are all about love for the motherland, of course with very different shades. Here are a few Bollywood releases that prove that January 2019 is going to be all about different shades of patriotism. Releasing on 11th of January, Uri is going to be the first major release of the year. 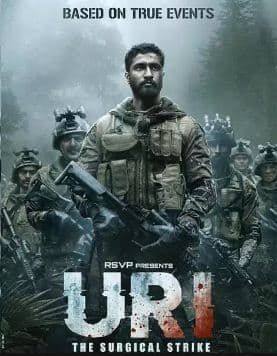 Starring Vicky Kaushal, Mohit Raina and Yami Gautam in lead roles, Uri is about the surgical strikes that India conducted in 2016 in response to the Pakistani army’s attack on Uri 18th September 2016. 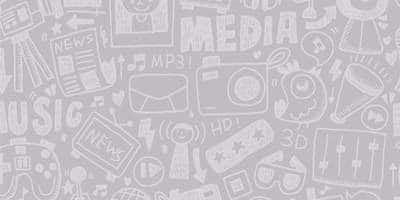 The film is being directed by Aditya Dhar who is making her debut as a director with the film. 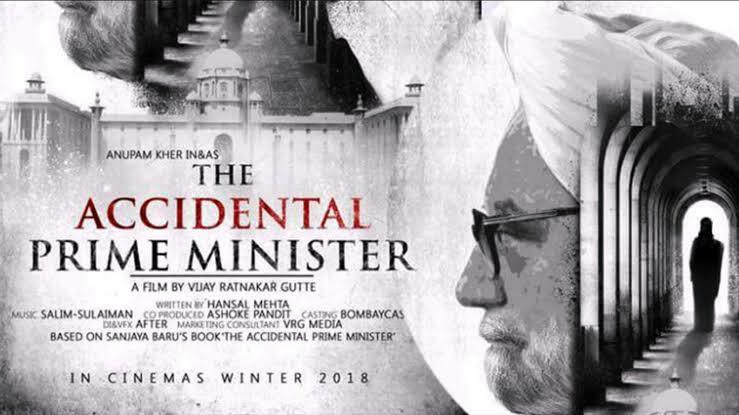 Directed by Vijay Ratnakar Gutte, The Accidental Prime Minister is based on the book by the same name written by the political commentator Sanjay Baru. The film stars Anupam Kher in the pivotal role as the ex-Prime Minister of India Dr. Manmohan Singh and traces his journey as he tries to navigate his way as the head of the biggest democracy in the world amidst all the political chaos. The film will be releasing on 11th January. Yet another film that brings a dynamic political personality on screen is Abhijit Panse. 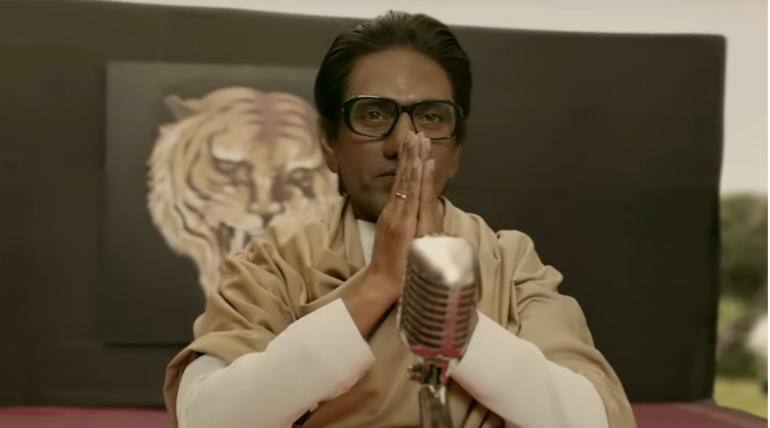 Thackeray will have Nawazuddin Siddique slipping into the shoes of Balasaheb Thackeray, the Shiv Sena founder. The film will take the audience through the life of this dynamic leader and his love for Maharashtra and the country and the controversial and often polarizing decisions he took on the way. The film will hit the theatres on 25 th January. The social drama starring Emraan Hashmi, directed by Soumik Sen will throw light on the education system of India. Drawing inspiration from the massive Vyapam scam that rocked the country, the film will tell the story of exam malfunctions in India for medical and engineering seats in premier institutions. The film will release on 25th January, a day prior to the Republic Day. 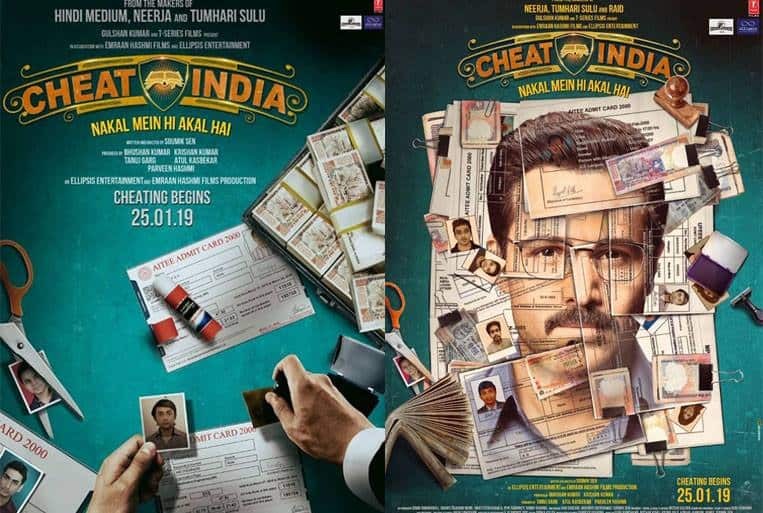 This historical and epic story of patriotism and valor is going to clash with Cheat India as it is also going to release on 25th January. Headling the project is Kangana Ranaut, who apart from playing the titular character has also been credited as the co-director of the film along with Krish. It is also going to be Bollywood’s most expensive women lead film.